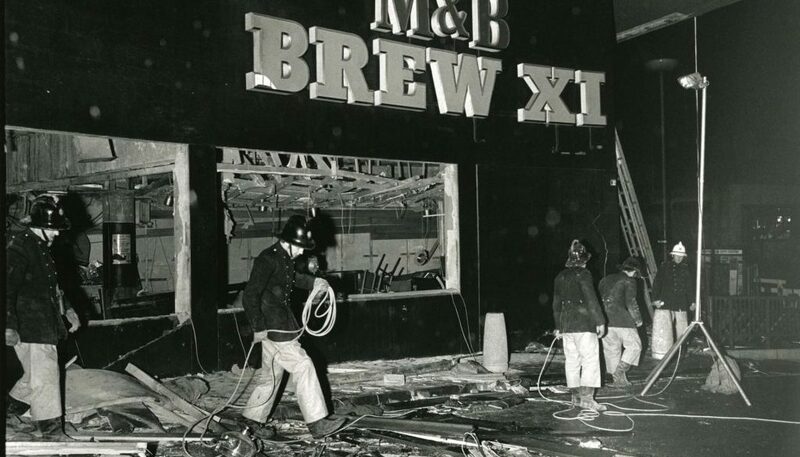 On Monday evening (8 April 2019) BBC West Midlands aired a documentary on the 1974 Birmingham Pub Bombings, following on the conclusion of the long-delayed inquest. The documentary is available on the BBC iPlayer, and can be found HERE. No-one has yet had justice, and there’s still no sign that anyone will. There are different types of victim here. The victims of the bombings, both dead and injured. Those victims’ families. The victims of the miscarriage of justice that saw six innocent men jailed and demonised, and their families. The people of Birmingham. All have been denied justice by the West Midlands Police, and whoever directed them. The inquest may have reached its verdict, but for these victims the pain goes on. 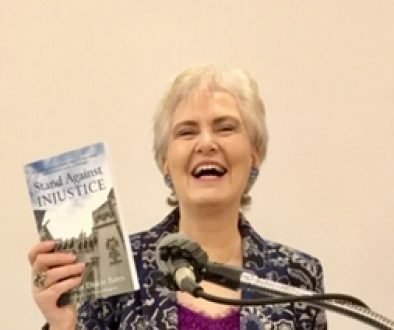 There needs to be proper accountability for all those who are culpable in this – a category that goes wider and further than the IRA unit who planted the bombs. Accountability depends on truth, and honesty. The whole documentary and other evidence in this case needs to be disclosed, and made public.